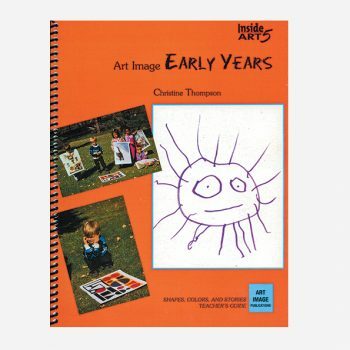 This unit enriches children’s understanding of portraits. Images of people provide information about their personalities and lives. 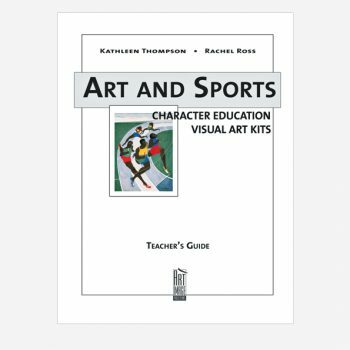 The Teacher’s Guide includes six lessons offering clear, concise objectives, concepts or vocabulary words, materials, preparation, and extension activities for further exploration of the theme and concepts presented in the program. 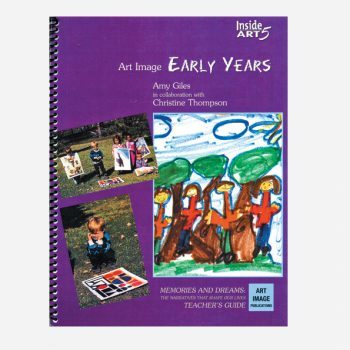 Biographies of the five artists featured in this set are provided for teachers who wish to share this information. Some of the concepts introduced in the lessons are: portraits, expression, remembering, pose, model, setting, costume, viewpoint, differences, past/present, posture, mood, relationships, culture, and profile. The reproductions in this set are works of artists whose portraits seem to speak most profoundly about the essence of their subject. 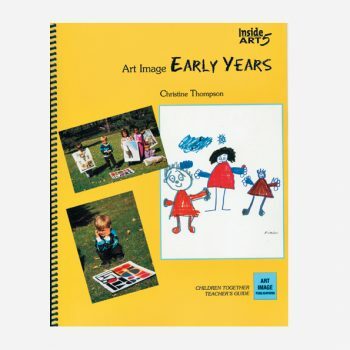 People remain the most popular theme of children’s drawings throughout the early childhood years. While children learn that portraits are images of people which tell us about their personalities and lives, they also learn to focus upon details and characteristics of people; explore the expressive power of a posture and stance; explore the relationship between figures and ground; relate their own memories and observations as they imaginatively enter the world of portraits. 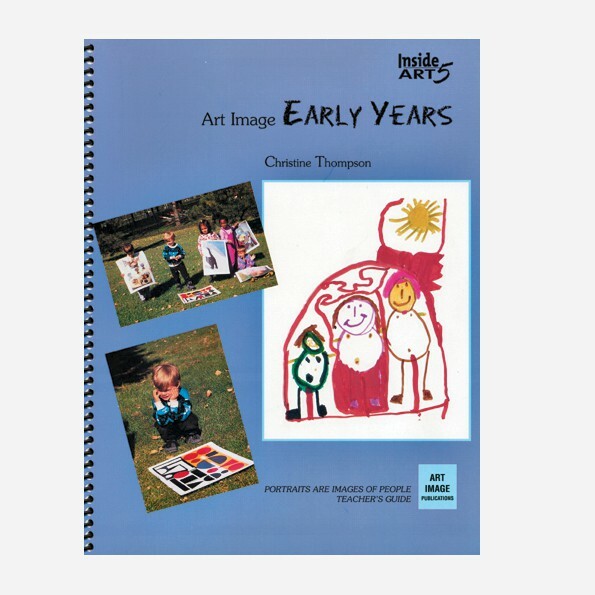 This set can be used as a stand-alone program, or adapted and used to initiate new projects or areas of studies, or to incorporate art images into young children classrooms and curricula. A plastic portfolio for storage.